The Afghan Hound is one breed of dogs that finds its roots in ancient times, more precisely about five thousand years ago, in Egypt. 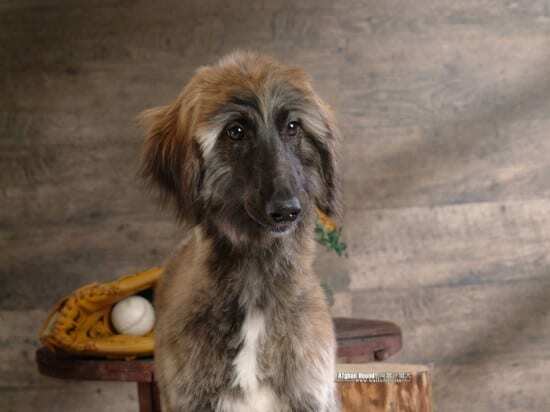 However, this breed’s modern ancestors are located in Afghanistan and they are the ones to give the breed the name it bears. This dog is an intelligent and truly beautiful creature. Quite large in size, this dog needs to receive a high level of socialization even from very early ages, so that it can later on get along well with other animals. They are a bit reluctant and seem bothered at times by strangers and noises they aren’t familiar with. 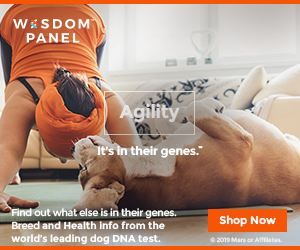 Such a big and intelligent dog needs to be trained from the very early ages, so that they can learn to socialize with other people and animals. Their size demands being kept in rather big spaces and kept in sight almost all the time, because when they lose interest in activities they’re doing they can turn to an unwanted, a bit destructive behavior targeted against surrounding things. 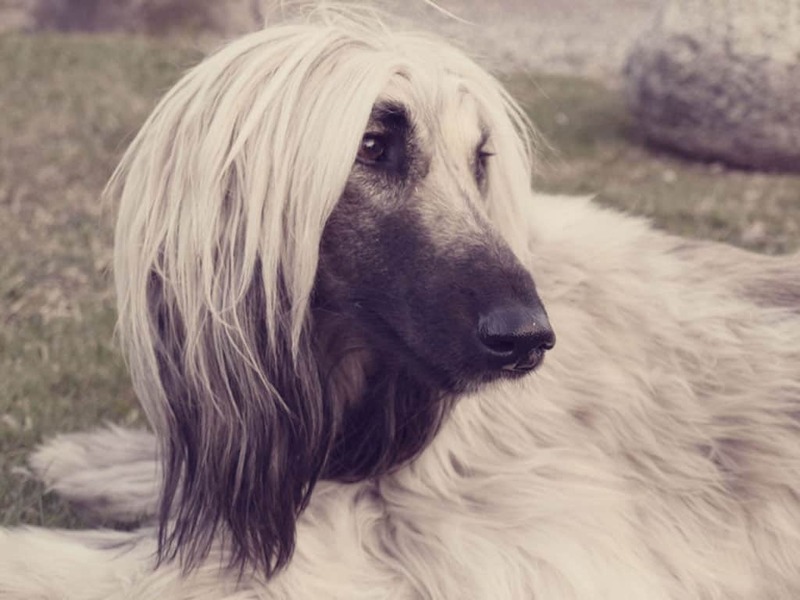 A dog with an active spirit of independence, the Afghan hound won’t understand if you only reprehend them when such situations do occur, hence the importance of an early, constant, patient training process. Strong dogs, they often manifest hyperactively, although they also know how to be elegant and calm. Their strong bodies and large feet allow grant them athletic abilities at which they excel. When needed, they make excellent hunters, as they are able in avoiding and overcoming various adversaries. However, before considering getting an Afghan hound, it is important to note that the grooming requirements are consistent and sometime this fact can be determining in getting such a dog. 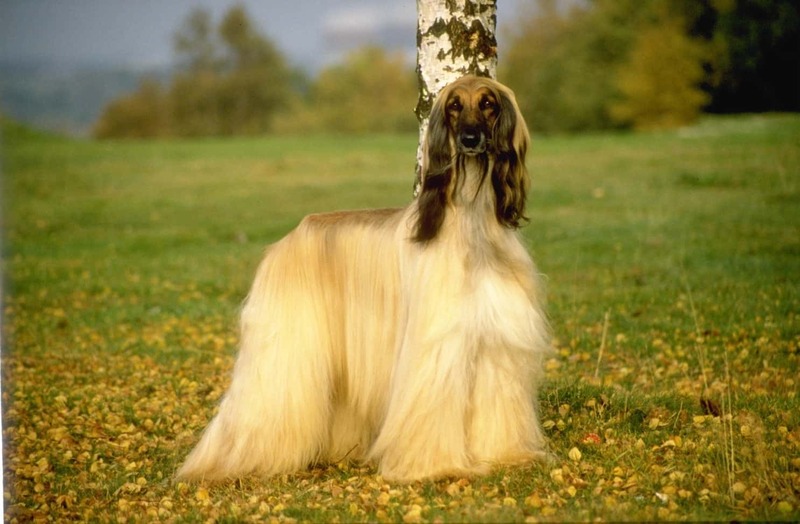 The Afghan hound has a beautiful coat, that can come in colors ranging from light blonde to black and it’s beautifully dense. 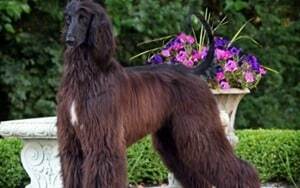 This breed of dogs has been identified by the Western world in the mountains in the Afghanistan region. 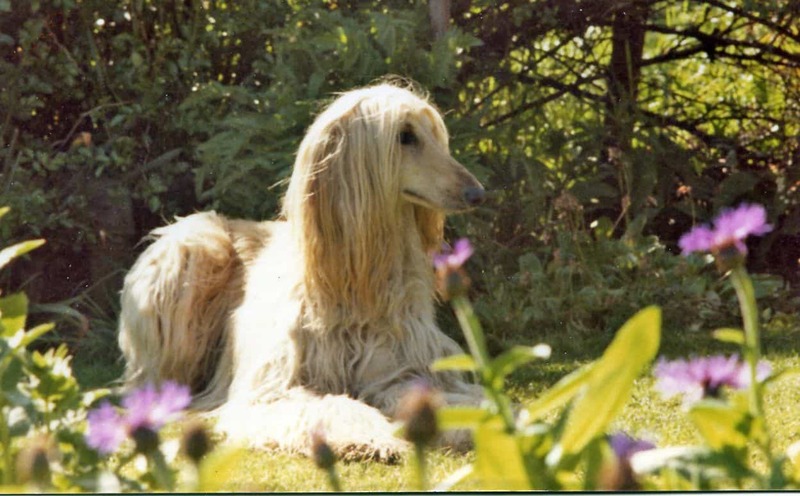 It is only in the early twentieth century that an army office from Kabul sent some of the dogs of this breed back in England, this being the birth of the first Afghan hound western breeder. 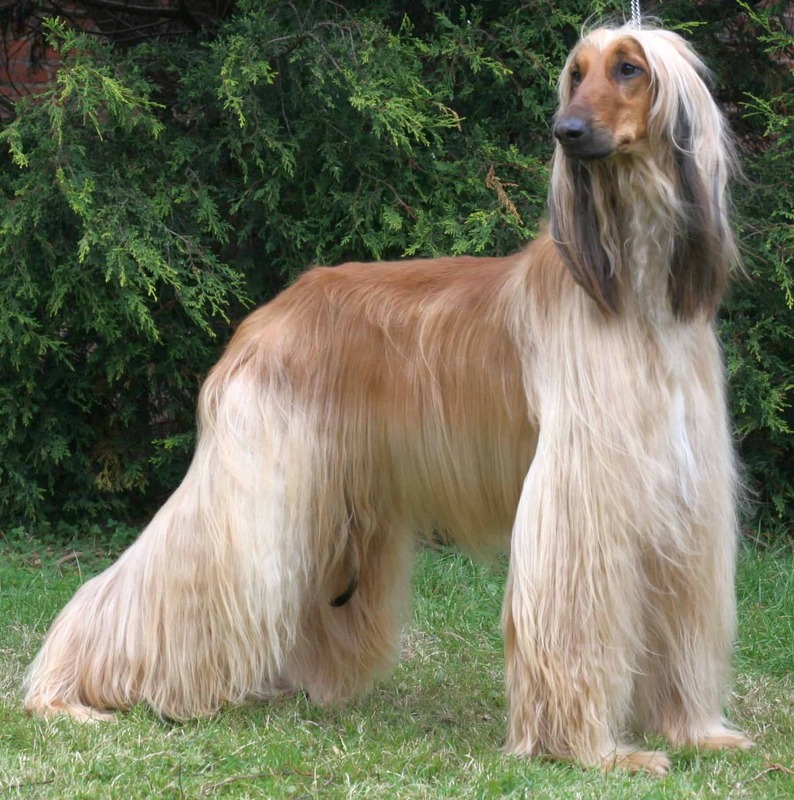 In 1926, the Afghan hounds have reached the United States of America and, with the approved membership in the American Kennel Club, the Afghan Hound Club was born, a bit later on, in 1940. People started to know these dogs as excellent hunters of creatures of all sizes, which had their roots in the Middle East. Unfortunately, the continuous wars carried on back in the days by rulers such as Alexander the Great made a lot of pieces in this breed’s history to be lost. 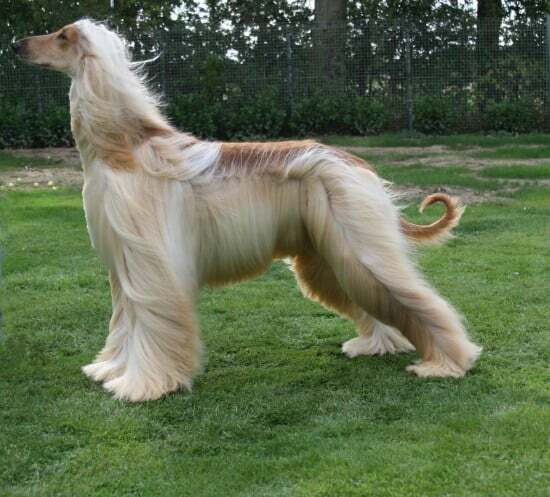 The Afghan hound was bred in two different tribes back in the days, leading to two different types of dog, the mountain type and the dessert type. 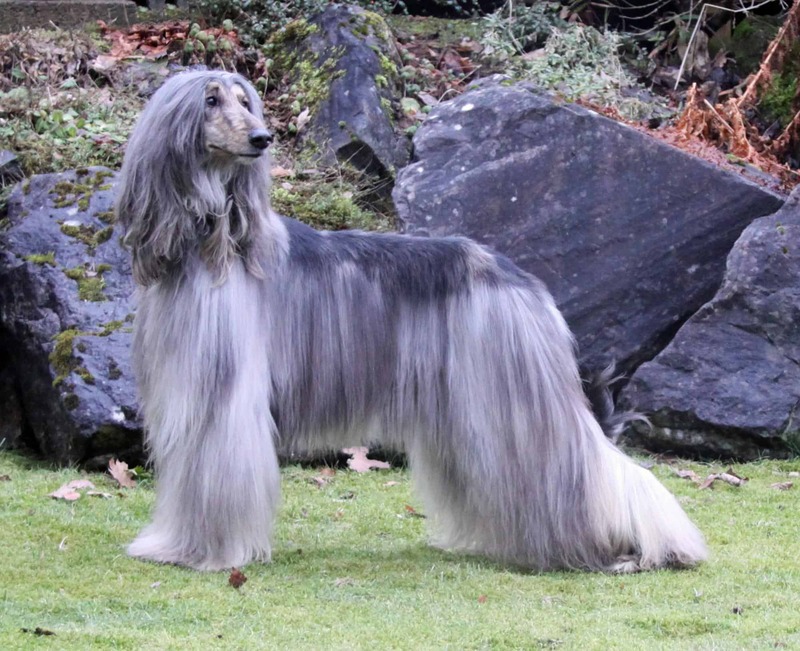 First of them was shorter and with a sturdy body, with a lot of muscles and a thicker coat, while the second was thinner and with shorter hair. Some independent tribes developed their own type of dog. The mountain type of Afghan hound had drawn attention of some important people who eventually ended up by breeding them, such as Zeppo Marx who founded in Massachusetts the Pride’s Hill Kennel. This large dog requires a lot of attention when the grooming activities are carried out. There is no alternative to this, so if you can’t or won’t do the necessary efforts in this regards, it’s better to consider a different breed of dogs. 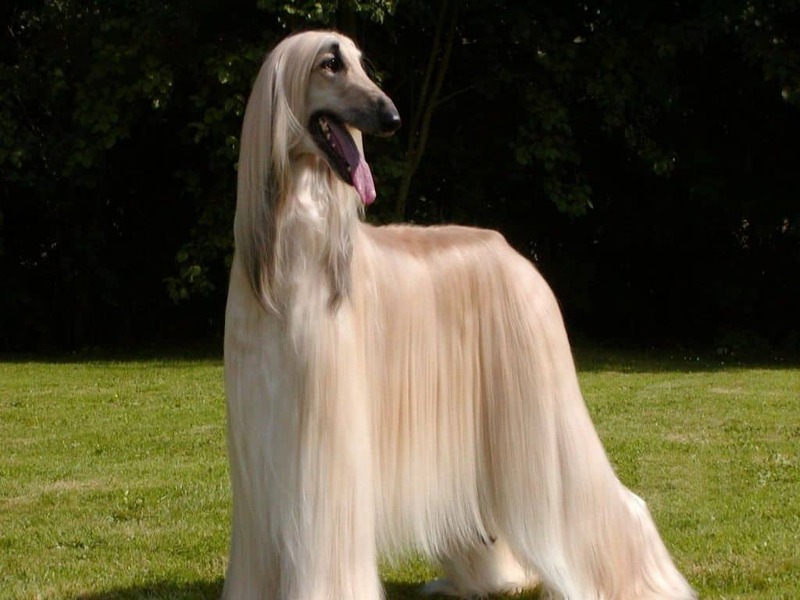 Frequent, careful brushing is imperative even from the early ages and extra attention needs to be paid to prevent the occurrence of mats. 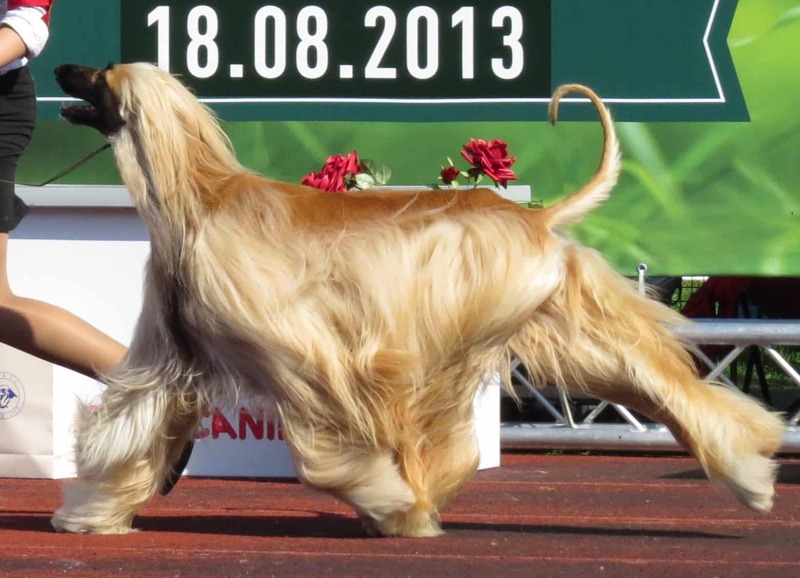 The Afghan hounds need plenty of exercise and the chance to run in large, fenced spaces. They love sharing the exercises with the owners if they are trained in this direction. Using special brushes, you can prevent the occurrence of mats which can turn later on to irritated points for the dog. 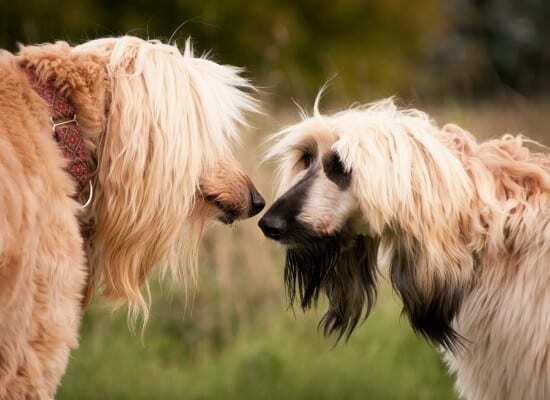 The style of this special breed of dogs is very attractive to a lot of people, yet not as many of them know about how difficult and time consuming their grooming is. 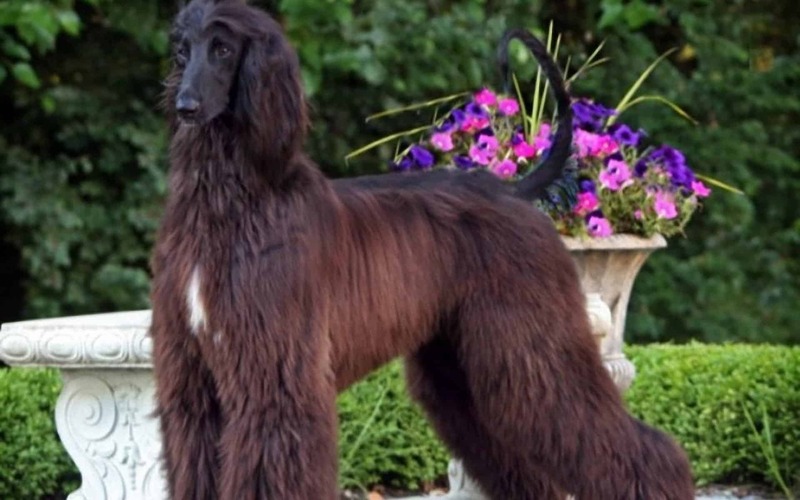 However, a good thing is that the Afghan hounds are generally a healthy breed, with little exposure to hip dysplasia and some thyroid conditions. Regular checks can prevent the development of joint deterioration. This dog knows to react well to training and positive reinforcements, so always use a gentle approach as it will bring the best results.